Those were exciting times. I was in college when Roe v Wade was decided and remember it well. And I remember being woefully ignorant about women’s health matters when I got to college. We were fortunate that there was a woman doctor in charge of our health clinic, but even so, Our Bodies Ourselves was a big help! 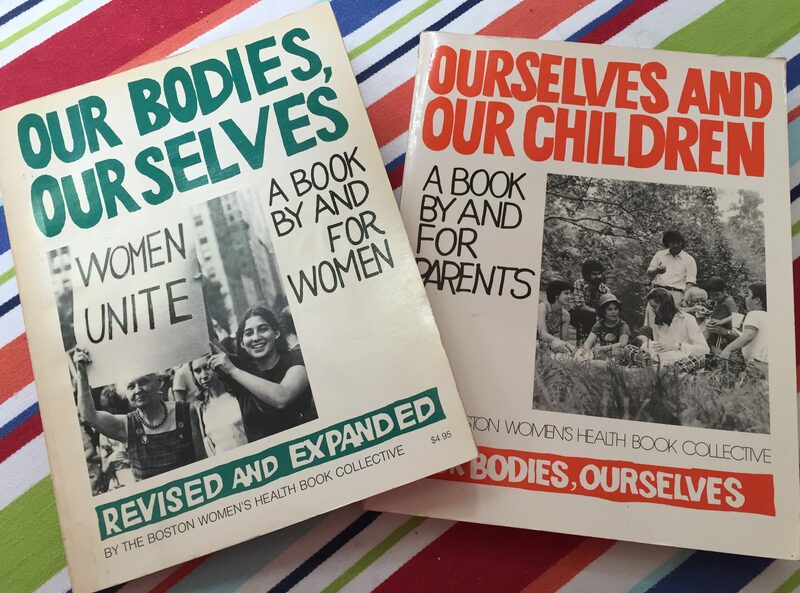 The book was important for many women! Sherry. So glad you can communicate! Love your notes.